The North Pass of Mt.Everest is a saddle-shaped valley between the Mount Everest and its northern part. The route is not long, but the climbing is more difficult. During the climbing up, the height of the mountain ranges from 5200m to 7028m of the North Base Camp of Everest (Camp 1). Meanwhile, this Mt.Everest trekking route is the way that climbs along the East Rongbuk Glacier to Mt.Everest. And it also known as the ‘Everest gate’. 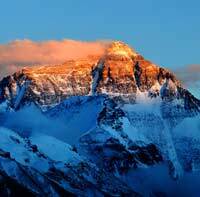 The North Pass of Mt.Everest trekking activity will be held in April to May next year, which lasts 13 to 15 days. “It is a free time for climbing Everest, participant of this trekking can see the team zipper climbing process” a stuff introduced. 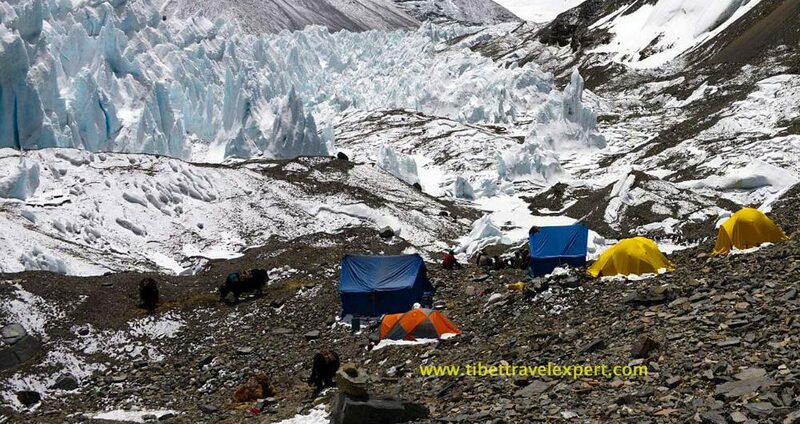 Trekking to the North Pass of Mt.Everest pass through 4 camps in Everest 6 camps. And it allows participants to know the Everest climate and climbing routes, do adaptive experience, and feel the climax of climbing. So it will also lay the foundation for the future climbing Everest. According to the previous years, most of the participants who joined the North Pass Everest trekking later went to climb Mount Everest. What’s more, the applicant must ensure their health quality. 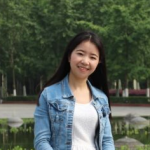 No any acute, chronic diseases and good physical strength. Meanwhile, the official certificates of 6000m mountain climbing are needed according to the policy.